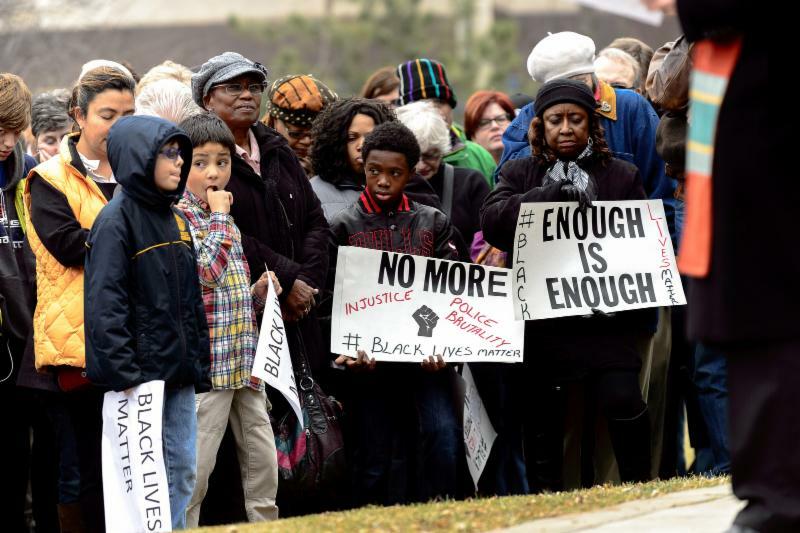 WHY "DEFY"? WHY "THE LIE"? ﻿“Can’t you find some softer language?” they ask. When people ask me “what I do,” how do I describe what it means to be a “Community Healer?” How do I explain that I am for the psychological freedom and empowerment of Black people? 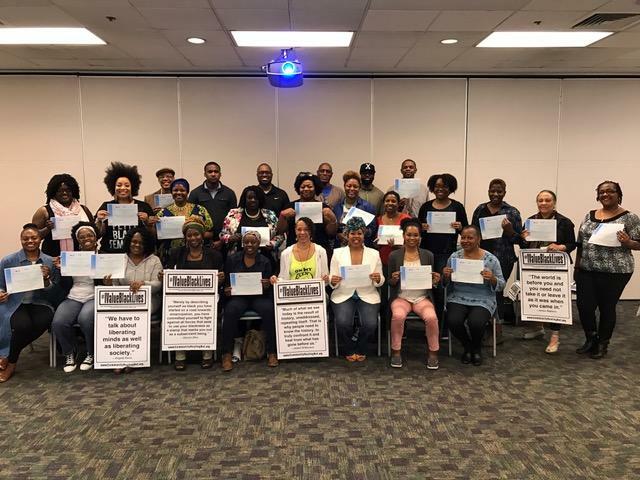 CHN, in collaboration with the Association of Black Psychologists, is working to make 2019 the year in which we, as people of African ancestry, declare our freedom from the lie of Black inferiority. We want to walk boldly into the year 2020 with a more perfect vision of ourselves—a vision focused on the truth of our humanity. Join us. 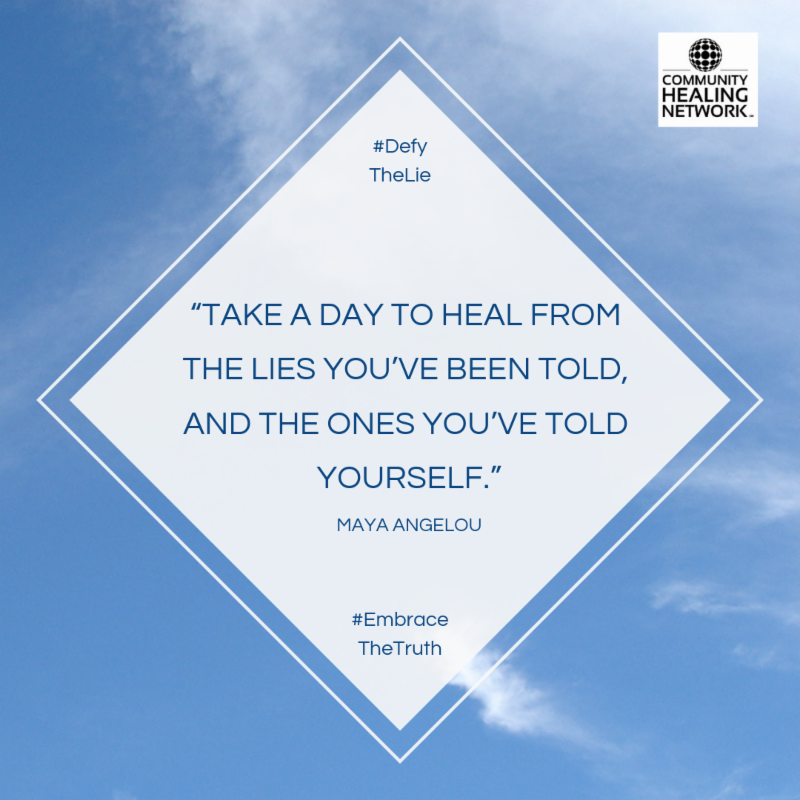 Take the pledge to Defy the Lie and Embrace the Truth. Each pledge will make us stronger as a global African community. Taking the pledge will make you part of a bold and growing global culture of resistance that is standing up to—and that will ultimately extinguish—the lie . 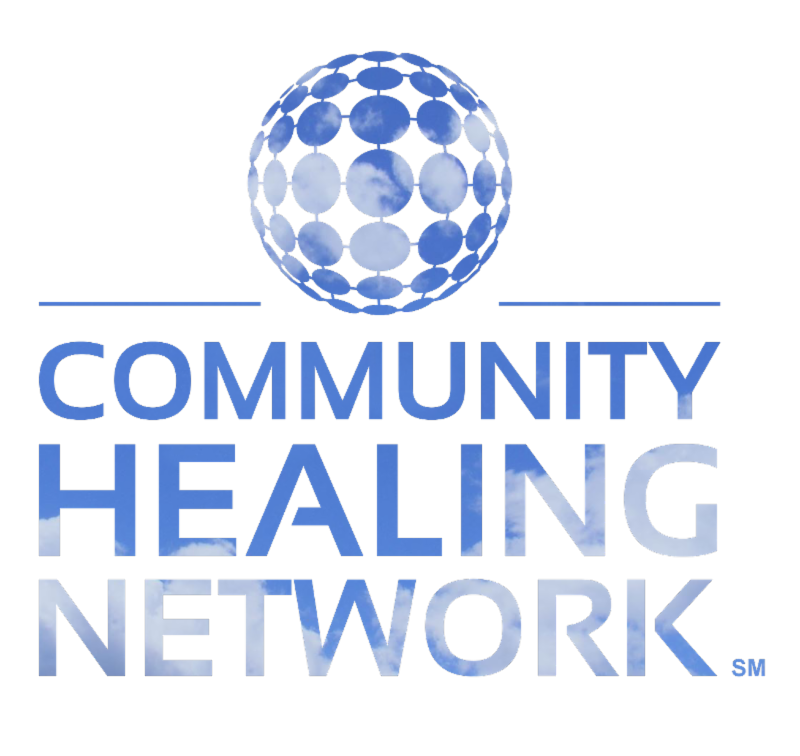 Build a global online community to connect, support, and empower EE Circle Facilitators and other local leaders to act as catalysts for healing and wellness. Help us create a culture of emotional emancipation, healing, wellness, and empowerment in families and neighborhoods across the African Diaspora– so that Black children everywhere can move beyond surviving to flourishing. LEGAL NOTICES: Emotional Emancipation Circles, EE Circles, EECs, Breathe, Baby, Breathe, Clearing the Way for Back Children to Flourish, and all related CHN marks and logos are service marks owned exclusively--and stewarded--by Community Healing Network, Inc. Local EEC facilitators, trainers, hosts, and organizers are wholly independent, and are not employees, agents, partners, or affiliates of Community Healing Network, Inc. or CHN's primary collaborator, the Association of Black Psychologists.